Ben is our Director of Training Services, overseeing our trainers, assessors and internal quality assurers. Ben is a trainer himself, holding a Level 3 Award in Education and Training, along with a range of first aid and medical qualifications. 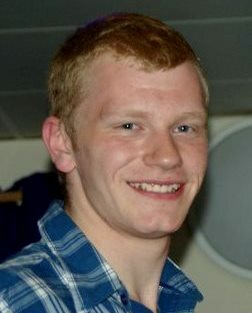 Ben also attends events as an event cover first aider. Nicole is our Director of Event Cover Services, overseeing our event cover first aiders and support staff, and handling booking enquiries for event cover. 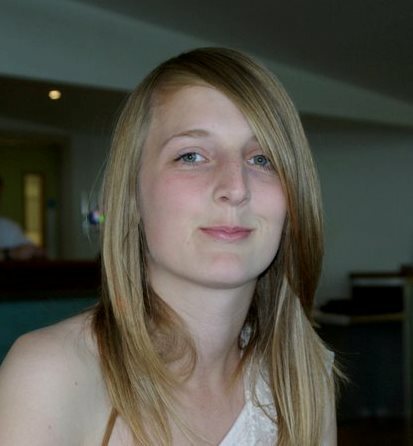 Nicole is a qualified event cover first aider and is also involved in delivering and assessing training. 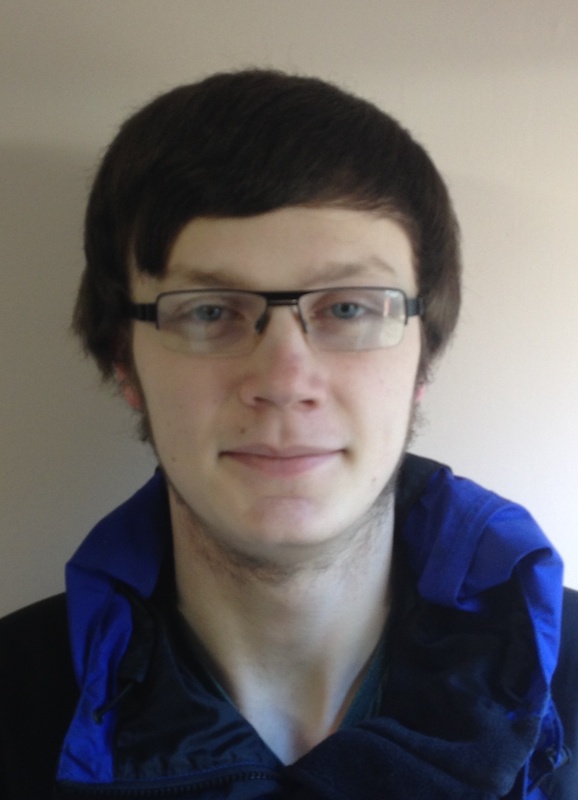 Sam is our webmaster and is also trained as an event cover first aider, supporting the Events team with duties.